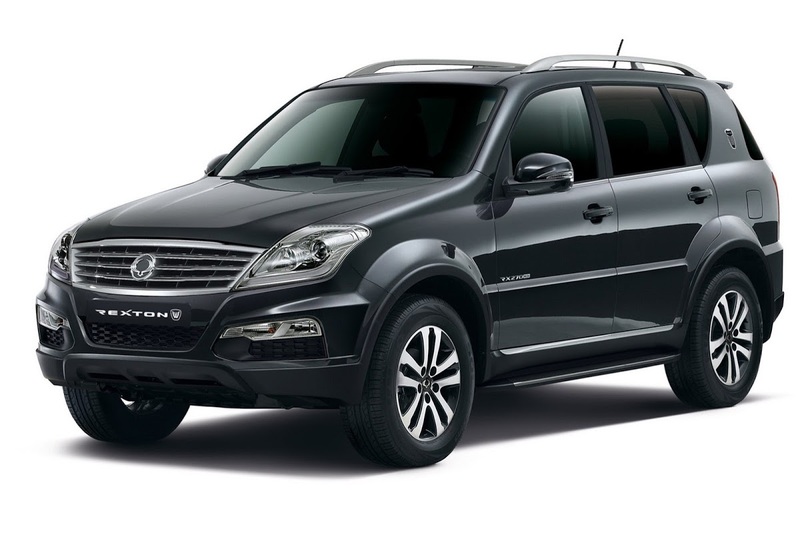 SsangYong is not a carmaker renowned for beautiful design (remember the first-generation Rodius? 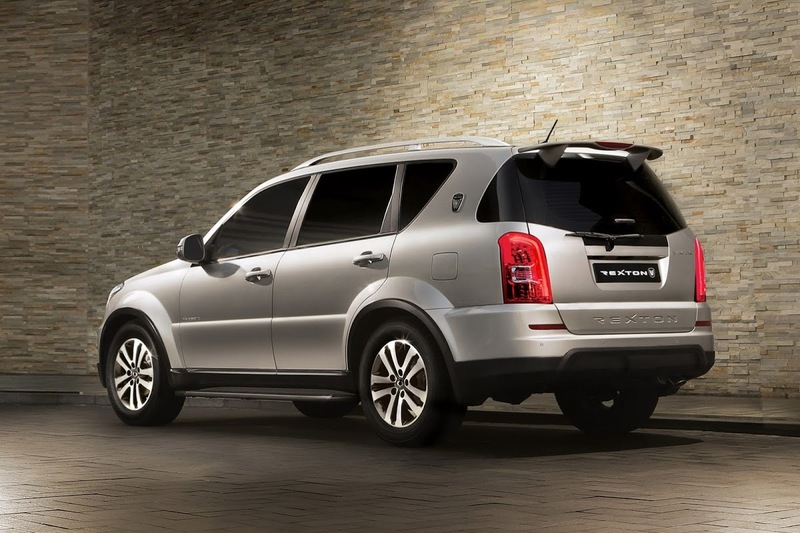 ), but things have started to change with the launch of the recently facelifted Korando. 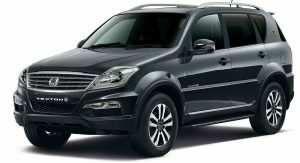 The Mahindra & Mahindra-owned Korean carmaker has begun taking design more seriously, and that can be seen on the restyled Rexton W as well. 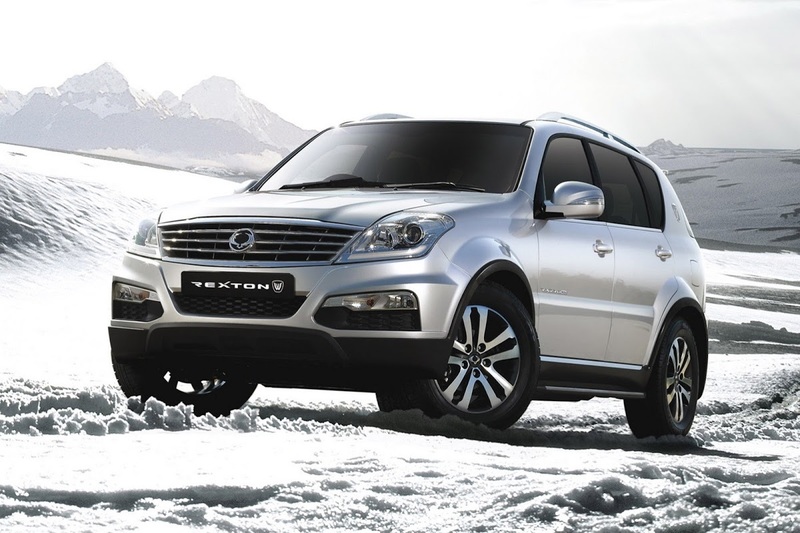 Arriving in the UK this winter, the Rexton W features consistent visual upgrades both inside and out. 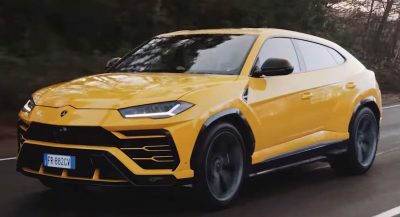 The SUV features a new face with more expressive headlights, as well as minor modifications that make it look contemporary. 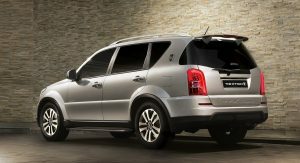 Inside, the cabin features a refreshed look thanks to aluminum-effect and chrome finishes. 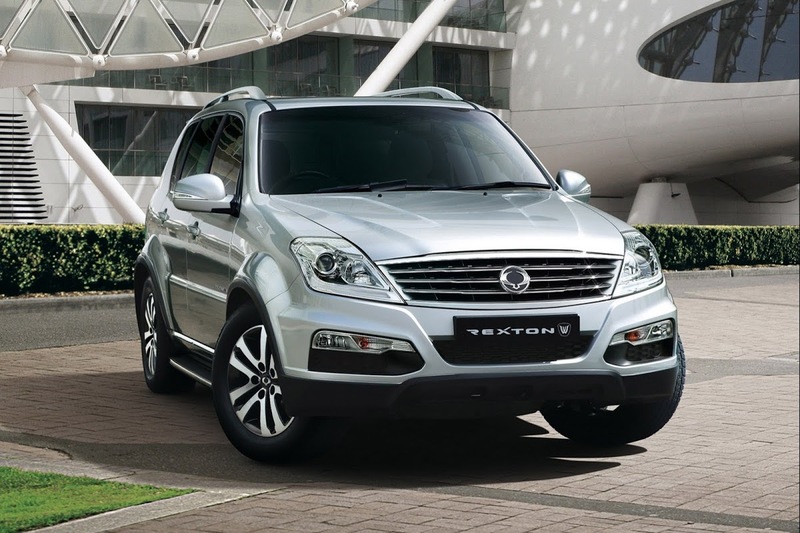 The SsangYong Rexton W has seven seats, with the third row of seats stowing behind the boot floor. 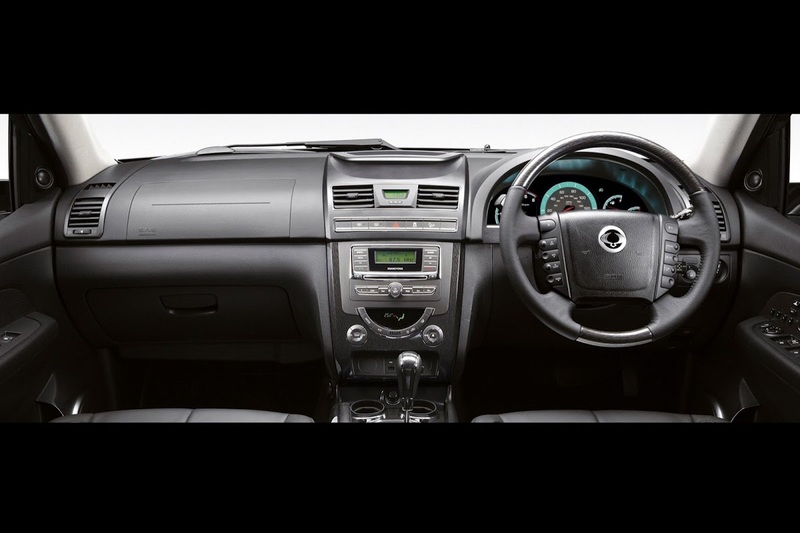 Standard equipment includes cruise control, air conditioning, electric and heated door mirrors, leather covered steering wheel and gear knob, and radio CD with iPod and Bluetooth connectivity. 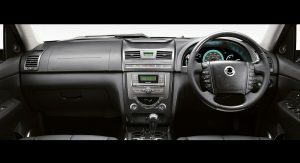 The EX model also gets an electrically operated memory driver’s seat, leather upholstery, privacy glass, sunroof and rear parking sensors. 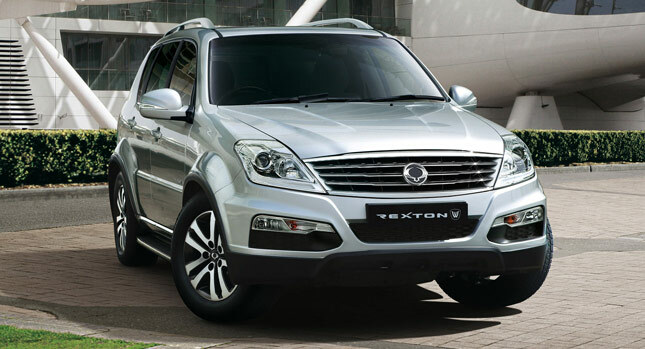 The Rexton W retains its body on frame construction, low range and towing capability of up to 3 tons (6,000 lbs). 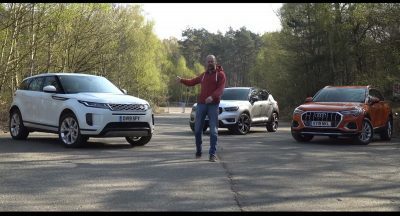 It is powered by a 2.0-liter e-XDI200 turbo diesel engine developing 155 PS (153 hp) and 360 Nm (265 lb-ft) of torque between 1,500 and 2,800 rpm. 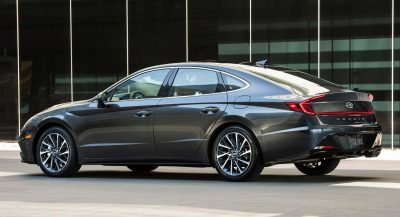 The engine is mated to a standard 6-speed manual transmission, with a 5-speed Mercedes-Benz T-Tronic automatic being available as an option. Active safety features include Electronic Stability Program (ESP), Active Rollover Protection (ARP), ABS with Electronic Brakeforce Distribution (EBD) and Hill Descent Control (HDC). 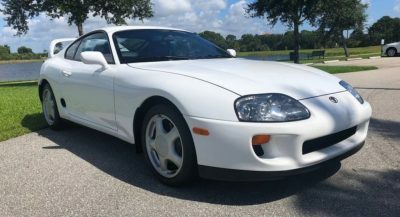 Dual front and side airbags are standard as well. 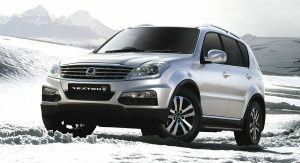 Order books are open, with prices starting from £21,995 (€25,810) for the base EX model.